The world's most environmentally friendly music festival? The Secret Solstice festival which takes place in Reykjavik, Iceland this June has been certified as an international CarbonNeutral event for 2016. 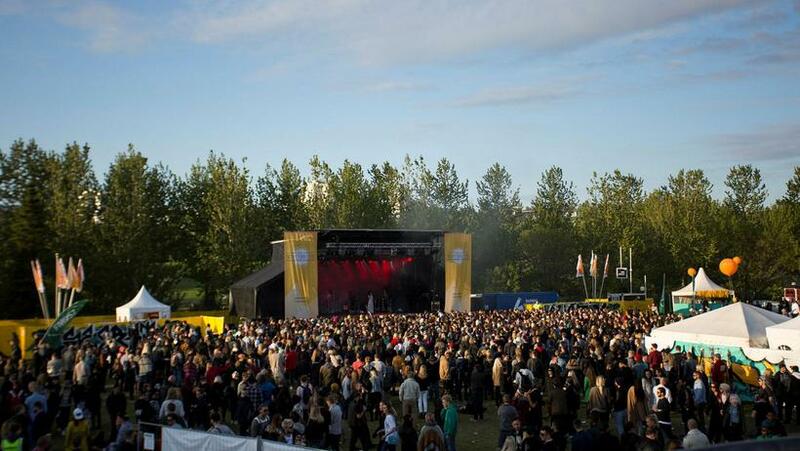 The Secret Solstice festival which takes place in Laugardalur, a park in central Reykjavik, has since its first year, 2014, taken means to limit its impact on the environment and has been praised as such, for example in The Guardian. "At Iceland’s Secret Solstice that’s not an option," writes The Guardian. "The sun never sets over the three-day music festival, which is held in mid June outside the capital Reykjavik. Because of its close proximity to the Arctic Circle the sun only bounces off the horizon at 3.30am and it never gets dark." These minimal lighning needs obviously contribute to the festival's "green" factor and also the fact that eco-friendly geothermal energy is used for all the festival's energy needs. Yesterdays announcement from the Secret Solstice festival, that it has been certified a CarbonNeutral® event for 2016, with the help of Natural Capital Partners, means all CO2 from supplier and organiser travel, and event waste has been balanced out with the purchase of high quality, verified carbon offsets, which has been purchased from a rainforest conservation project in Madagascar. This means that Secret Solstice now becomes one of the world’s only major International music festivals that will be verified CarbonNeutral® in 2016. "While almost all events rely heavily on things like diesel-burning generators, or non-renewable sources of mains power to bring music to the masses, our on-site energy needs are provided by Mother Nature herself, in the form of volcano-powered and 100%-renewable geothermal power. 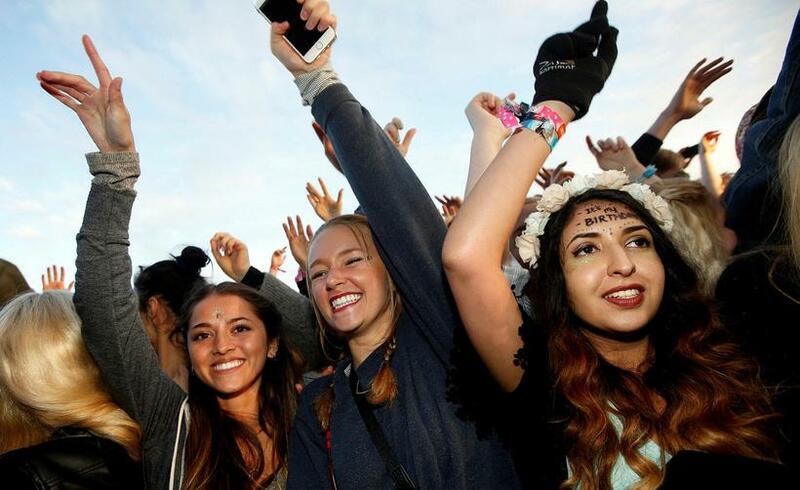 This is one of the major factors that allows us to go green much easier than most of the planet’s major music festivals," the announcement states. The third annual Secret Solstice music festival in Iceland will be a four-day affair, with the dates now set at 16-19 June 2016. Headliners include Radiohead, Die Antwoord, St.Germain and US rappers M.O.P. For further artists, tickets and info see the festival website HERE.